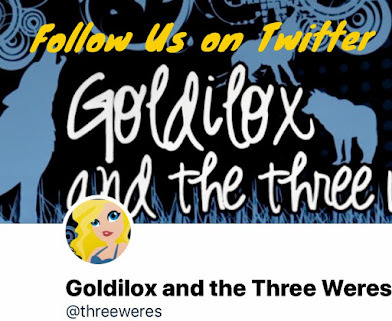 Goldilox and the Three Weres: Blogoversary Day 3 - Darynda Jones Interviews Me Plus Giveaway! Congratulations!! I love your blog. I would also love to see Cat and Bones on screen. It is such a great series. My "PNR" love started with Sookie but I read Twilight first and really hated Bella. Ugh! You did good, C! LOVE your answers!!!! This was too fun. I just met Bec McMaster recently, but before that, I'd judged a partial of her first book in a contest and it blew me away! it was an anonymous contest, so I had no idea who wrote the manuscript. So I went on the hunt! I hunted her down and found out she'd just sold to Sourcebooks. I was so happy for her because those first few pages (as well as the whole book, I would later find out) were amazing!!! You got good taste, girl! Great honest answers! 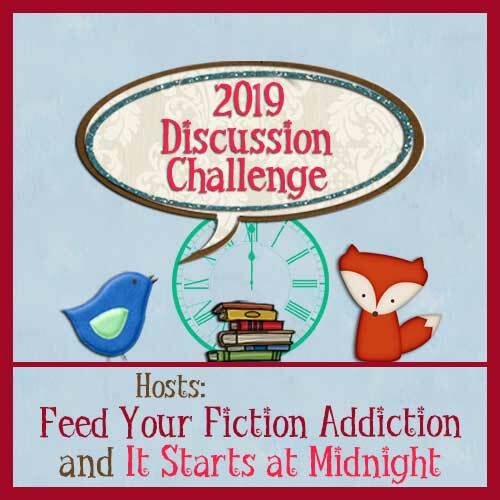 I liked hearing about how you started your blog and I also hate it when I read a book by a favorite author that I don't like as much! Cry and weep is a GREAT answer for that one! Thanks! Great answers. I have heard great things about Bec McMaster...I need to get on the ball and read her books! Great interview! Looks like I have more to pile on my TBR list! You did great. I found my self thinking your answers would have been the same as mine. Favorite books are the same, movies same only difference is my dogs are on my legs lol. Love the idea of these interviews. It's a fun little twist. I'm always hesitant to see a book in TV or movies. 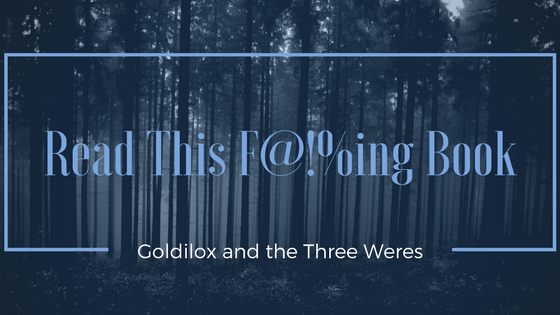 Generally, the book is so much better that I end up disappointed. At the sametime, I want to see how they are portrayed on screen too. Coming up later this year, the Women of the Otherworld, specifically Bitten, is being made into a TV show. I hope it works out well. I love this series. Great answers! 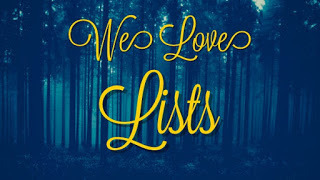 You've given me a lot of books to add to my TBR pile! I've never read any Bec McMaster and am going to have to now!